A harbour for inter-island travel is one of the many ambitious projects in the pipeline for the parish of St Patrick. 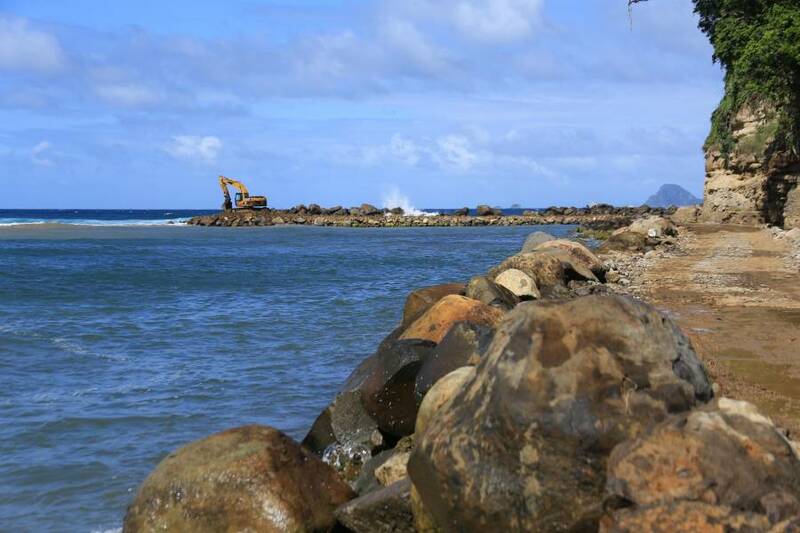 Education Minister Hon Anthony Boatswain says, in addition to projects like the St Patrick’s Breakwater, others will also be unveiled, with the potential to transform the economic landscape of the parish. “Very soon after the completion of phase one, we would start the construction of a brand-new world-class, Black Marina, right here in Sauteurs,” said Minister Boatswain.